Share the post "News: Win BLACK SABBATH Ten Year War Box Set! (Competition starts 4 September 2017)"
Here’s your chance to win a copy of the BLACK SABBATH ‘Ten Year War’ box set. For the runner-up, a pair of tickets to attend the one-night only cinema screening of ‘The End of The End’ chronicling the band’s final tour. Check out our comprehensive review and Good Luck! 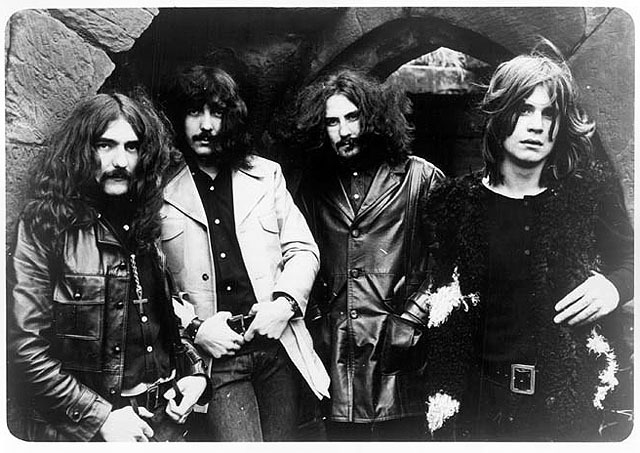 This entry was posted in All Posts, Competitions, NEWS and tagged Bill Ward, Black Sabbath, box set, competition, film, Geezer Butler, heavy metal, heavy rock, Ozzy Osbourne, prize, screening, Ten Year War, the End of The End, Tony Iommi, win. Bookmark the permalink.